My Philosophy on Nutrition & Hydration. [ADV] The widely acclaimed S Lab Sense 4 Ultra is back!! 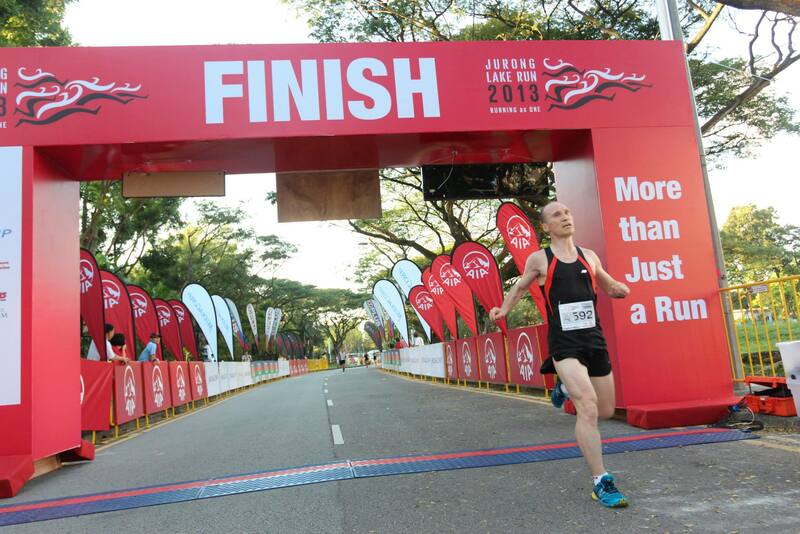 2014 My Running Year in Review. 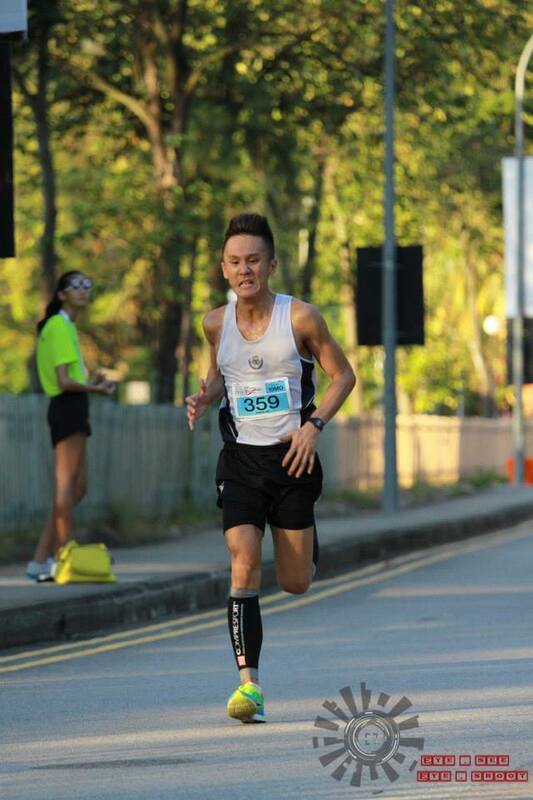 SUB40 10K DONE – where do I go from here? The best way to conquer your fear is to face it. 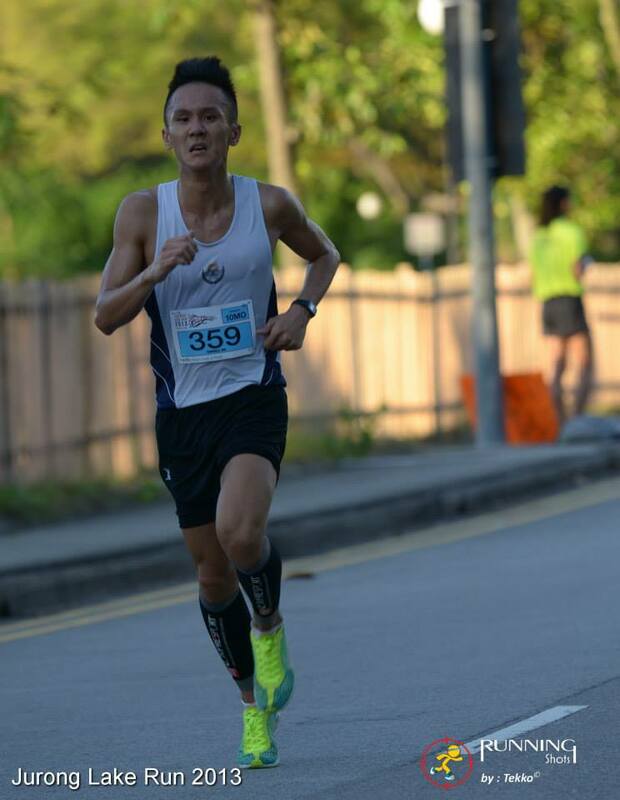 7 July 2013 – Following my warm up run at Pocari Sweat Run 2013, I had two weeks to learn from my mistakes & execute the time-distance goal of a SUB40 – 10K. 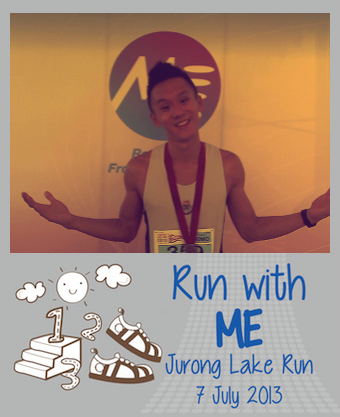 I signed up for Jurong Lake Run 2013 because it was the only race that was scheduled right after the Pocari Sweat Run that I could register for. I also knew for a fact that Chinese & Japanese Gardens had a relatively flat course, no massive bridges to climb, great for setting a PB. Arrived early at the start pen to warm up & secure a spot near the front. But learnt the lesson from my previous race, decided not to start right at the front so I don’t get sucked into too fast a pace. 0702h: Flag-off. Can’t see me, but i’m just behind the 2nd Kenyan runner. It was a very fast start, but still had a 2-4second delay before crossing the timing chip device. Just targeted a 4min/km pace throughout, learnt to check my watch if I kept in pace. 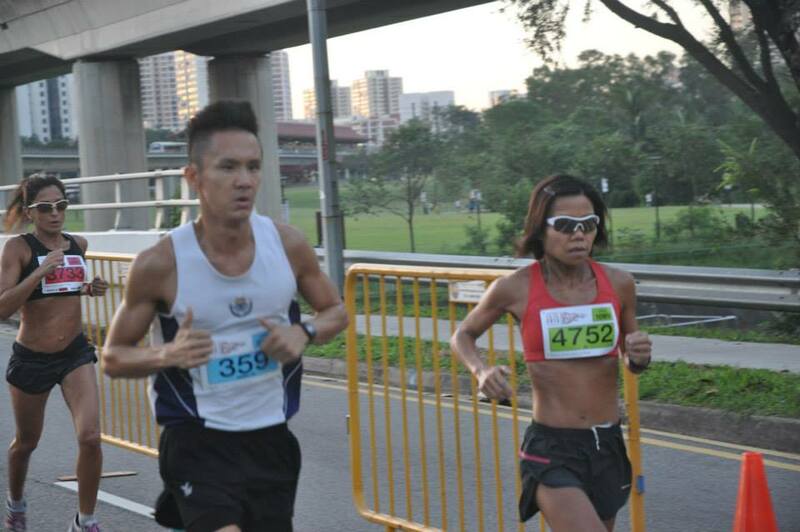 Got into a comfortable rhythm at a faster 3:45min/km pace, and saw that Vivian Tang was right beside me. 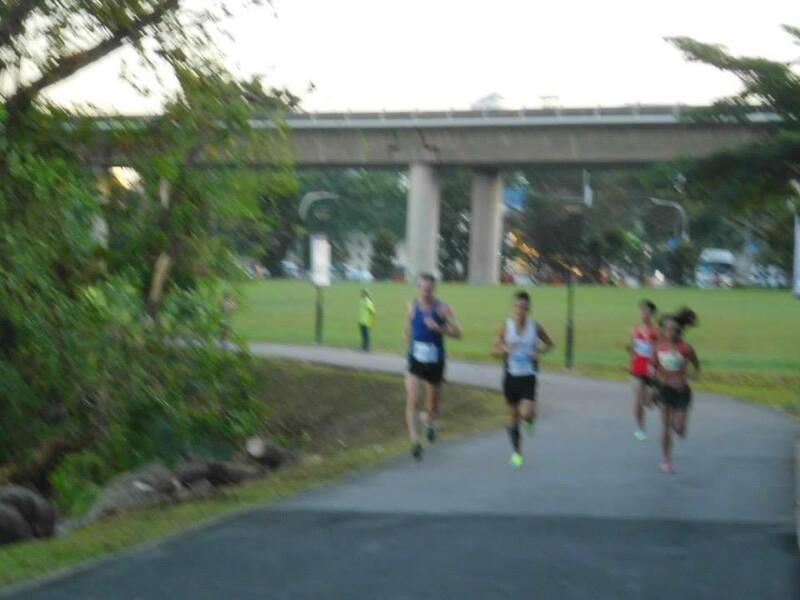 From 1-6km Decided to pace with her, overtaking a few runners in the process. Once entered the park it was a very curvy course, made for many back-&-forth overtaking. 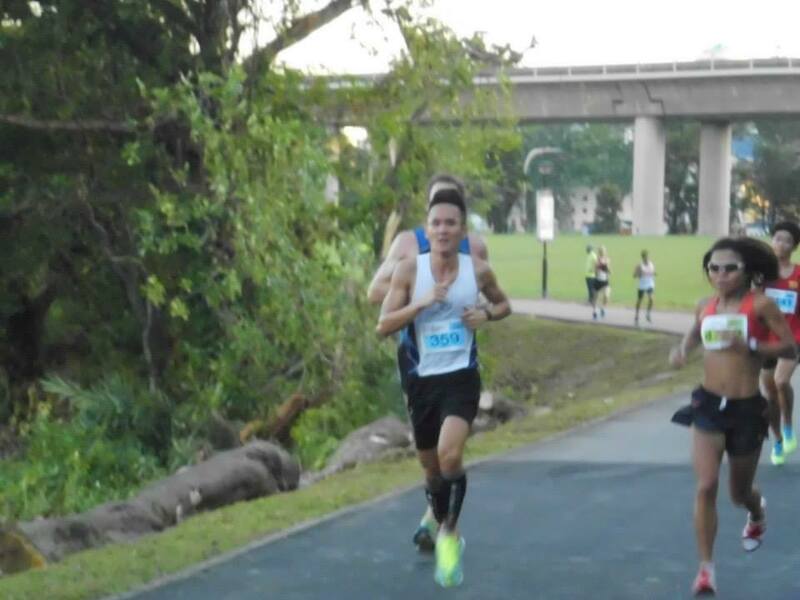 Only managed to hang on till the 6km before she pulled away. Promptly after she took off, this runner, Sherman, ran along side me. 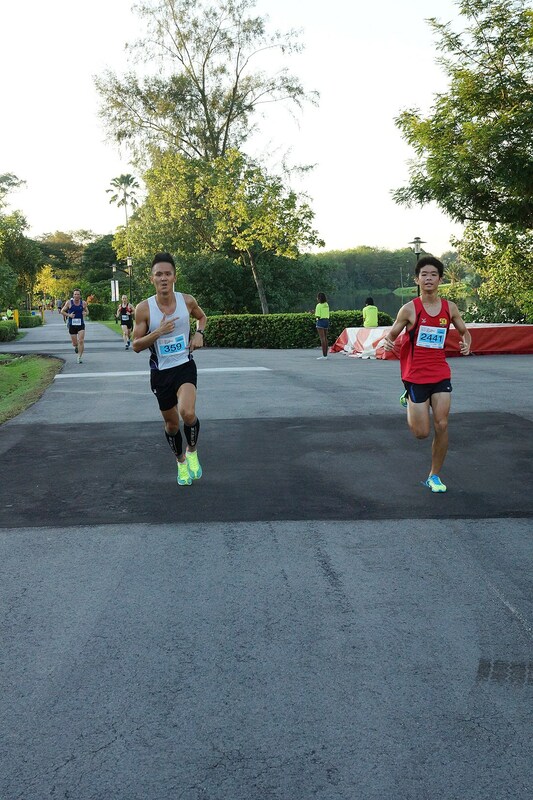 Paced with Sherman for the next 2km till 8km mark when he flagged & I decided to take off. 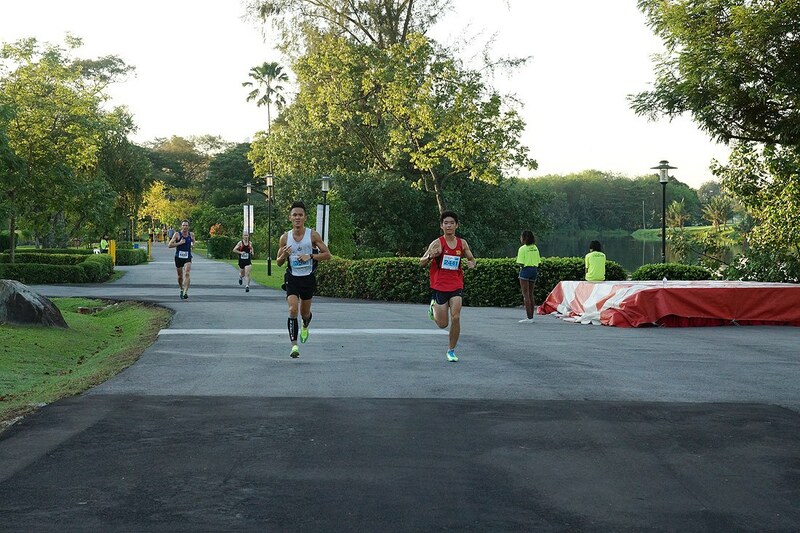 300m from the finish. Saw Vivian at the right turn & decided that I wasn’t too far off 39mins (her typical 10km finishing time), so I decided to go for it. 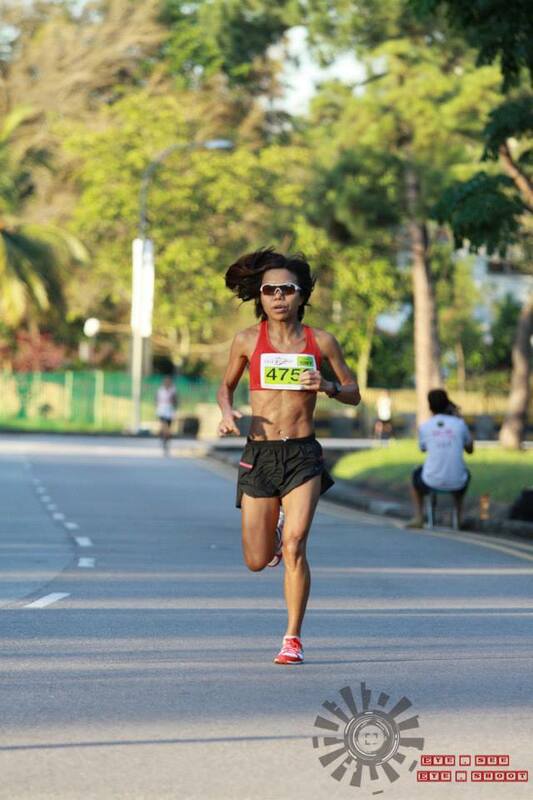 She eventually finished 10km Female champion in the Veteran category. ALL OUT SPRINT TO THE FINISH! 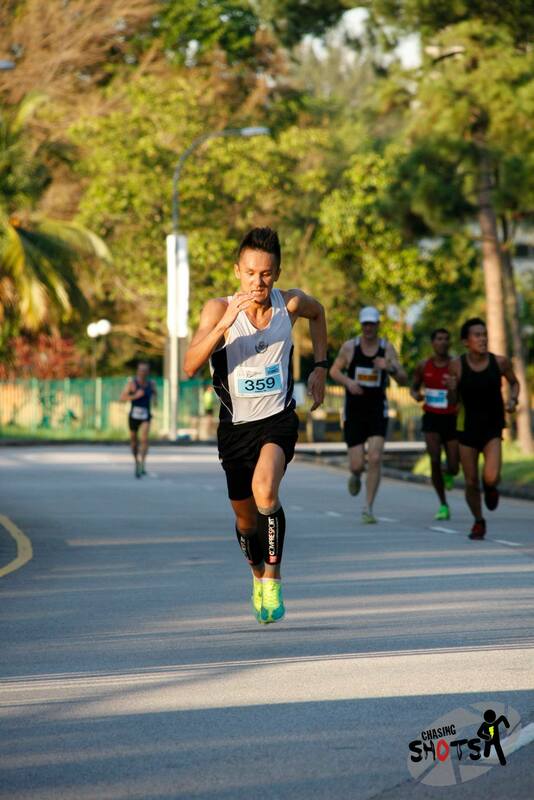 200m: still couldn’t see the FINISH & Timer, but just went for it. Made the left turn, & was only left apprx 50-75m, but clock indicated 39:50. Mental countdown started & I gave it all I got. Crossed the line at 40:02, confirmed by my watch. Typical big shout at the end; a shout of mixed feelings. On one hand, so close to a SUB40 10k, on the other hand, breaking my PB. I guess it was a good thing afterall, at least there is still room for improvement. 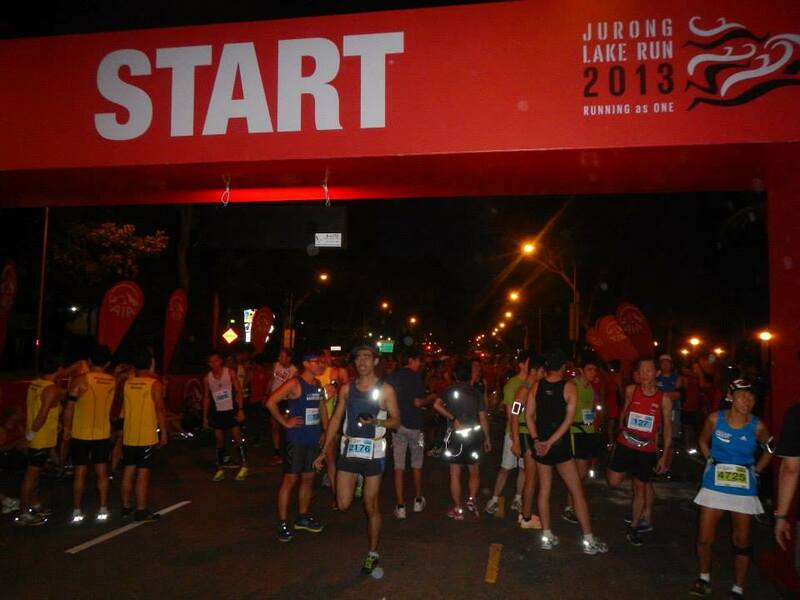 Some friendly Jurong Lake Running Club Runners, who I met during the warm-up at the start pen. As it was their “Home Ground”, I consulted Johnny (right) during the warm-up at the start pen about the course & asked them more about their running club. 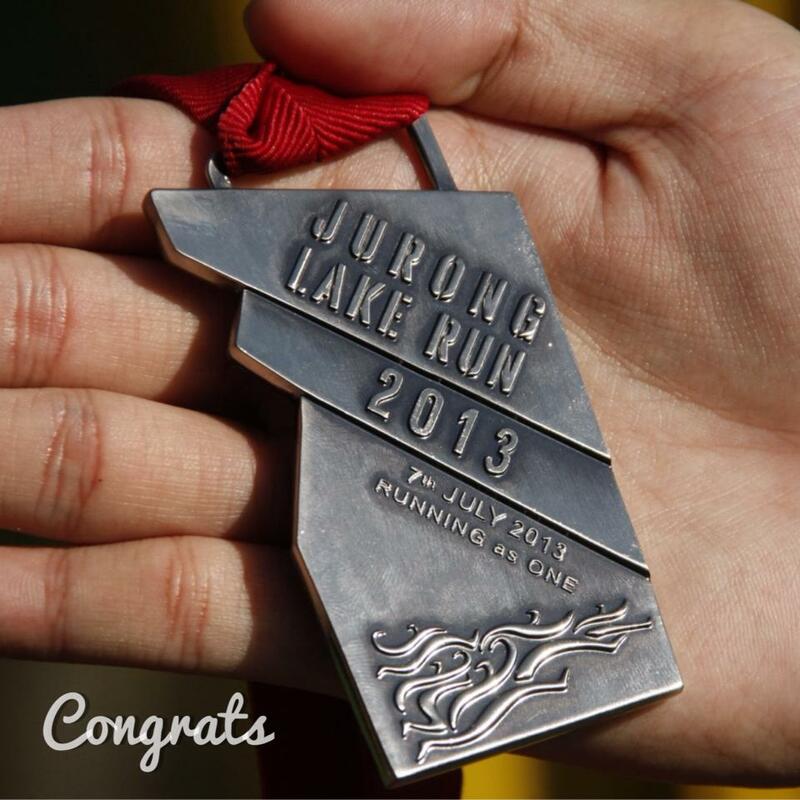 For more information on Jurong Lake Running Club, find them on Facebook. 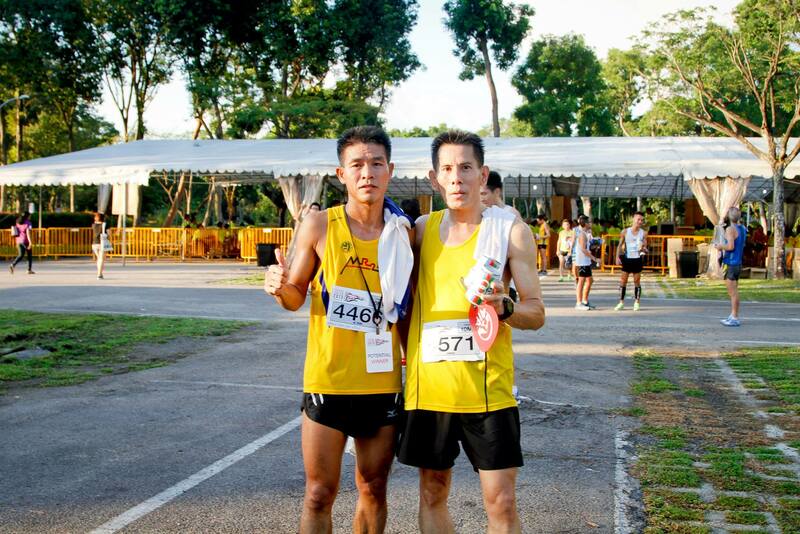 I’m hanging out in the background with Isaac, a runner I met who finished just infront of me, after collecting medals & refreshments. 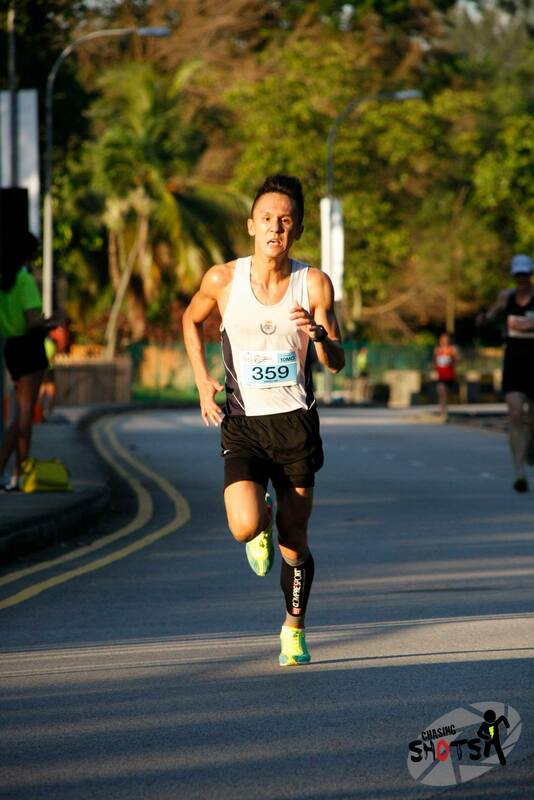 NEW 10k PB! 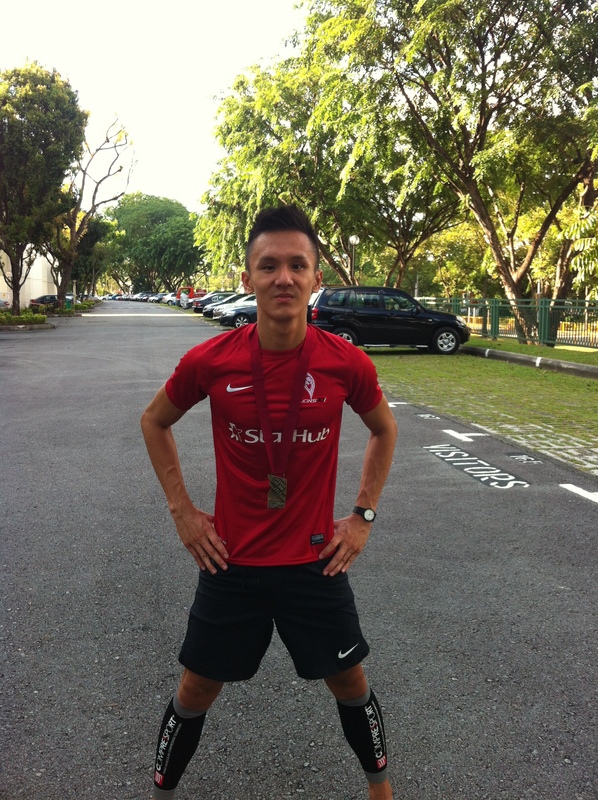 40:02″ – what a way to end a great week, tuesday Lions XI M’sia league victory, friday finally managed to do 30 pull-ups in one shot, & PB after 3yrs at JLR. Like the classic medal, weighted, & stitched lanyard. Chip Time says 39:58″, but I’ll go with the Gun Time 40:02″ on this one. Reflection: Everything went as planned, kept to 4mins/km pacing, while having 30sec buffer times at the kilometer route markers, while giving myself mental high-5s every time I checked the clock. 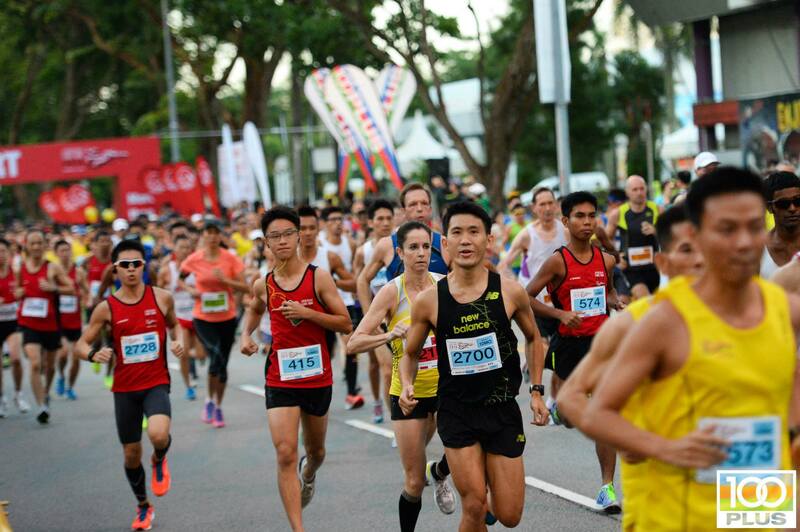 Felt like I was following the Olympic WR Line when I was pacing with Vivian. I knew her pacing would always be 19mins for 5km, & 39mins for 10km, so I knew if I followed her all the way, I would definitely hit SUB40 10k. 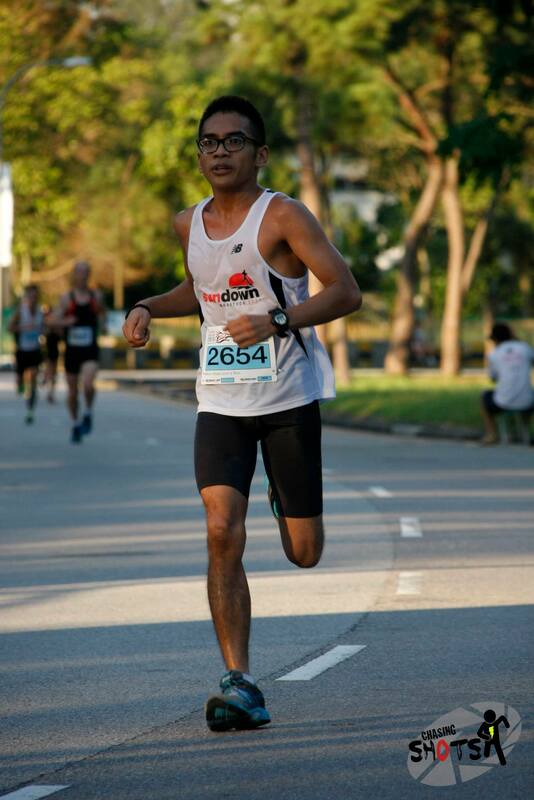 I also noticed that after 6km mark, my pacing slowed down. Maybe it was the case of me trying to speed up catch her shadow, which led me to have an oxygen deficit in my system. And I don’t remember checking the clock for the remaining 4km, which was a big mistake. 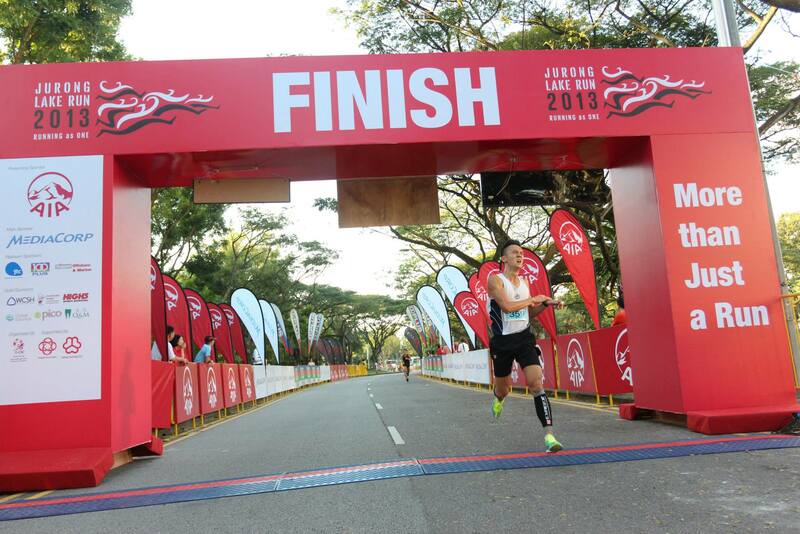 Finishing at 40:02″ on gun time gives me a lot of confidence going into the next race knowing that I am within grasp of my goal in just one attempt. 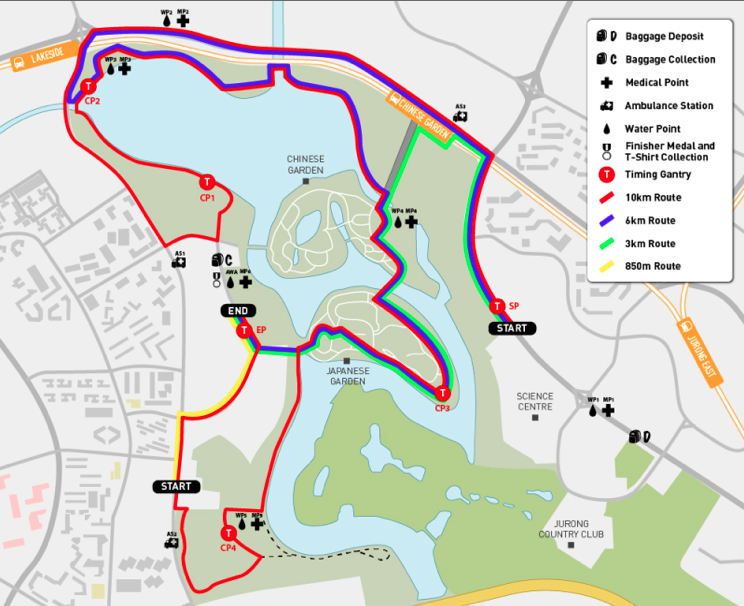 Race Course Advice: Although this course was relatively flat, once you enter the Chinese & Japanese Gardens, it becomes very technical, with many snaking twists & sharp turns. So running in tangent becomes a wrestle for space. Something to lookout for is nearing the finish, there is a stone bridge that crosses a small stream, it has pretty steep gradient, but good thing is that it doesn’t stretch too long. Also to note, enroute to the Finishing gantry, it is not a long straight road towards it. 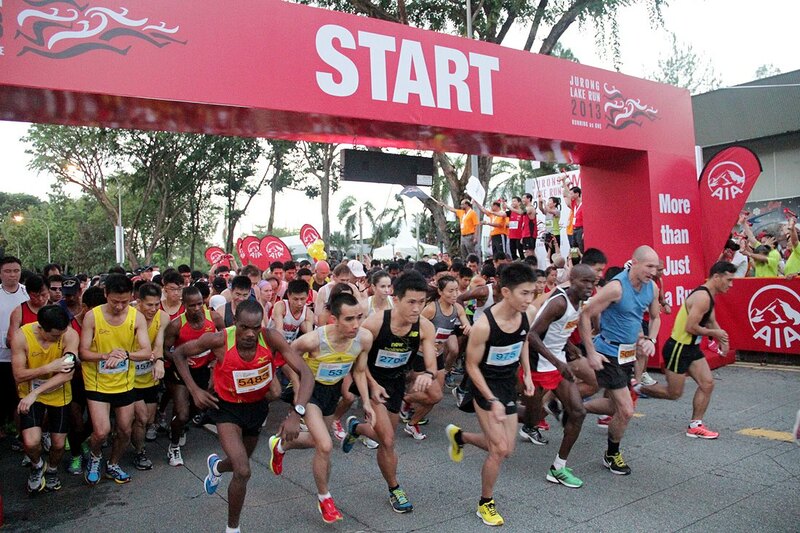 You won’t see the FINISH till you make a left turn, hence, you will only be left with 75-100m to make a dash for it. Although the race route is not out yet, I’m expecting many uphill gradients either on bridges or otherwise. Will try to incorporate hill repeats to train for them. 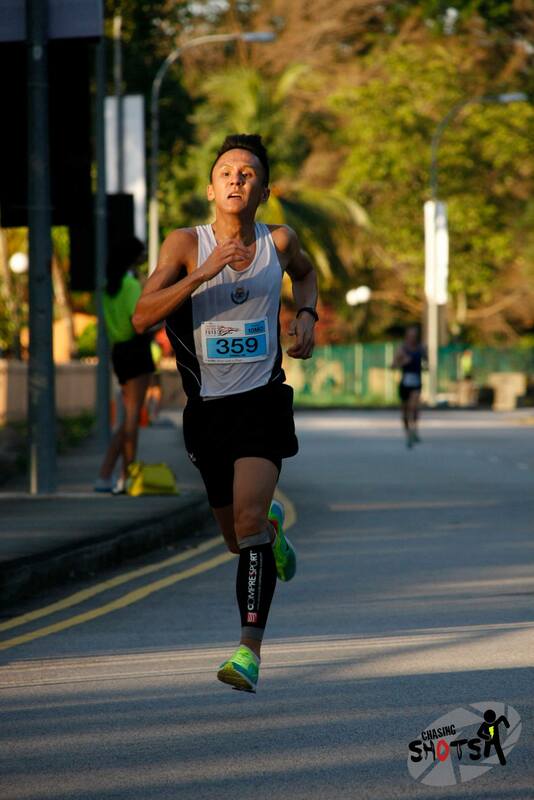 Looking to improve my running form & breathing as well. 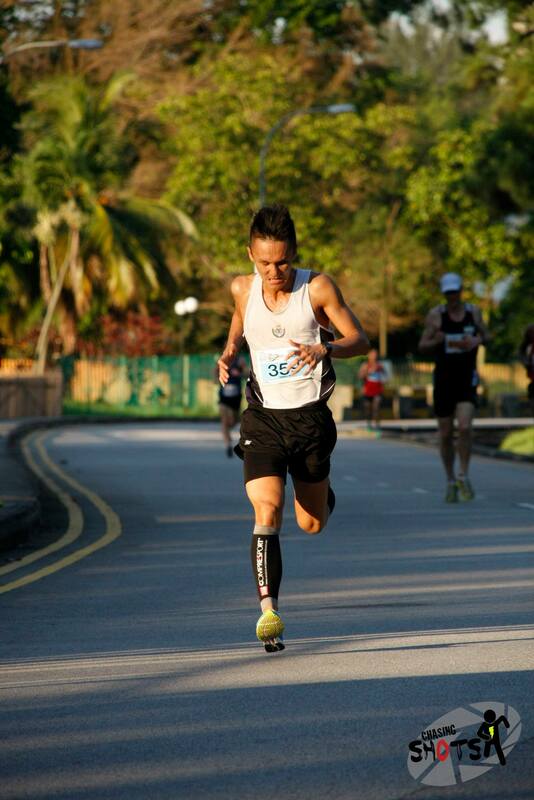 The hunt for SUB40 10k continues.